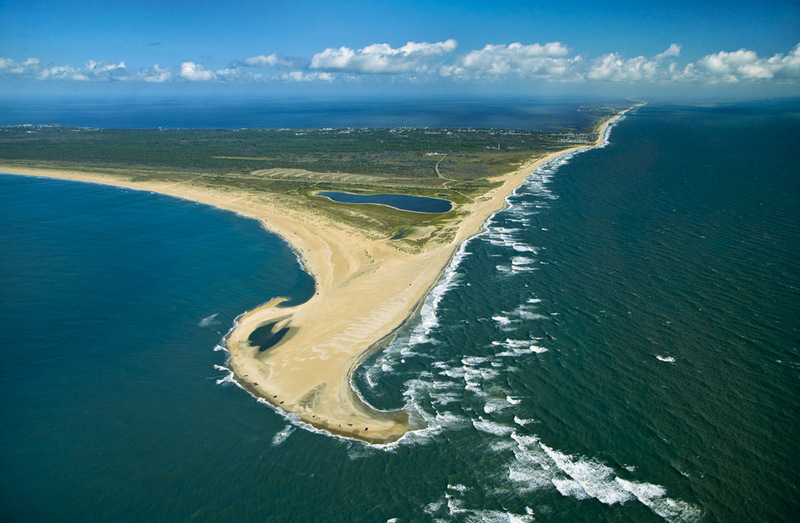 The Canadian Hole is a great attraction for kiteboarders and windsurfers on Hatteras Island. 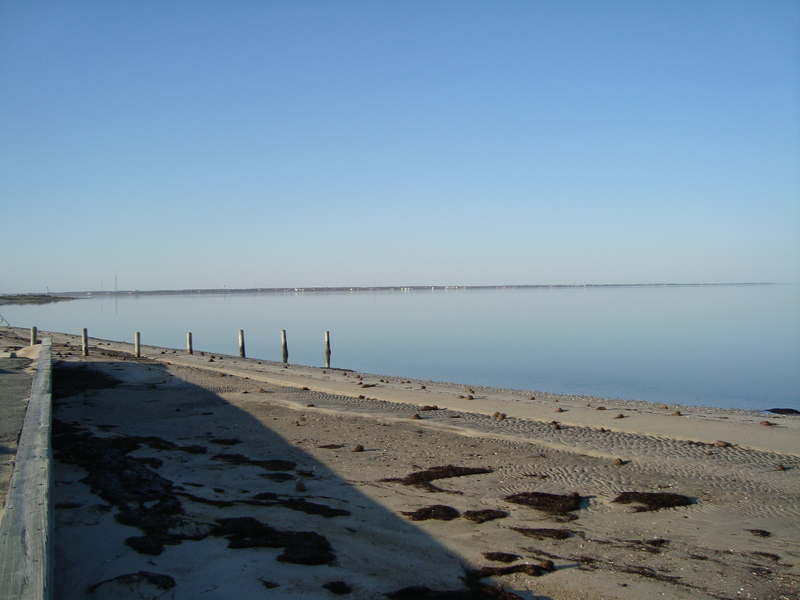 This is a public soundside beach located between the villages of Avon and Buxton. 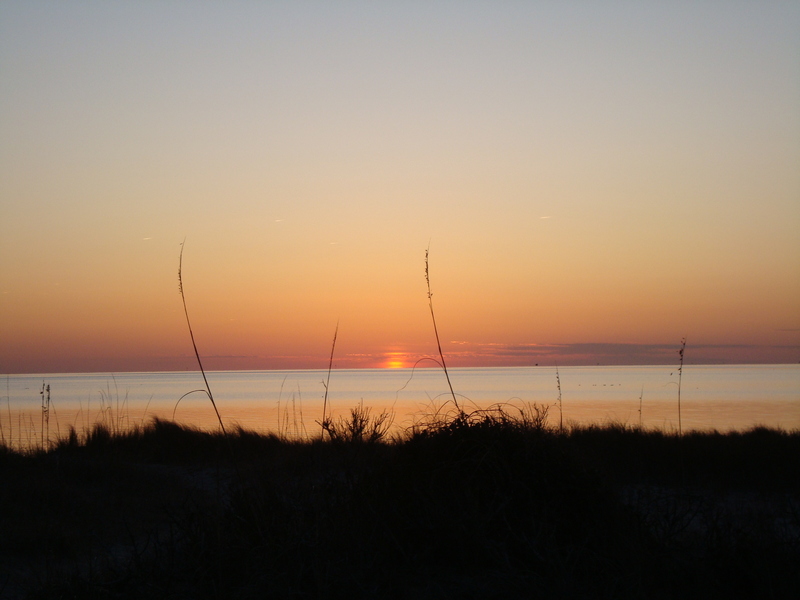 Photos by Lisa Latham of Surf or Sound Realty.